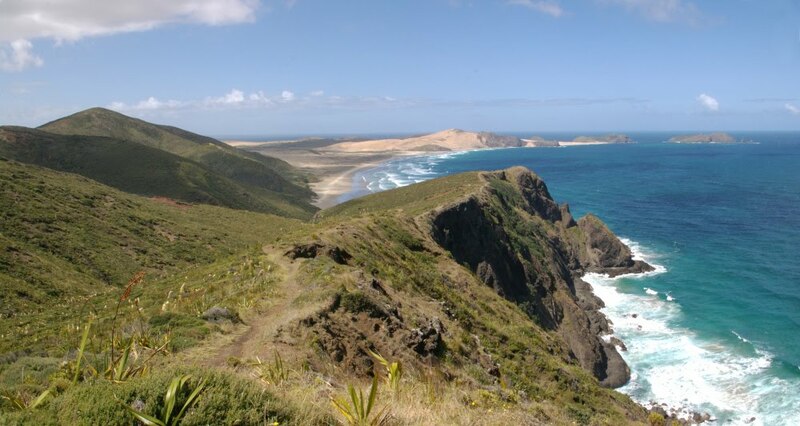 Seeing Cape Reinga and 90 Mile Beach as part of a tour offers you a hassel free trip without the worry of driving, leaving you free to sit back and enjoy the scenery. You get a commentary, and often visitors who are staying a bit longer use the trip as a resonance trip and go back to places they have visited for a longer look. 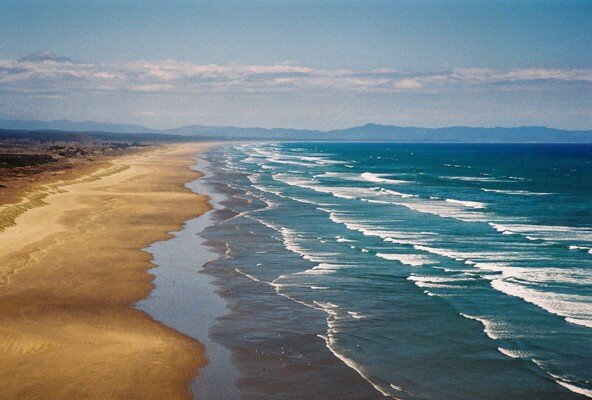 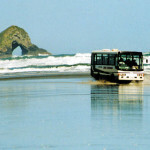 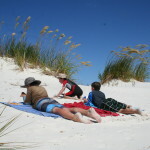 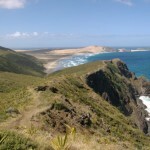 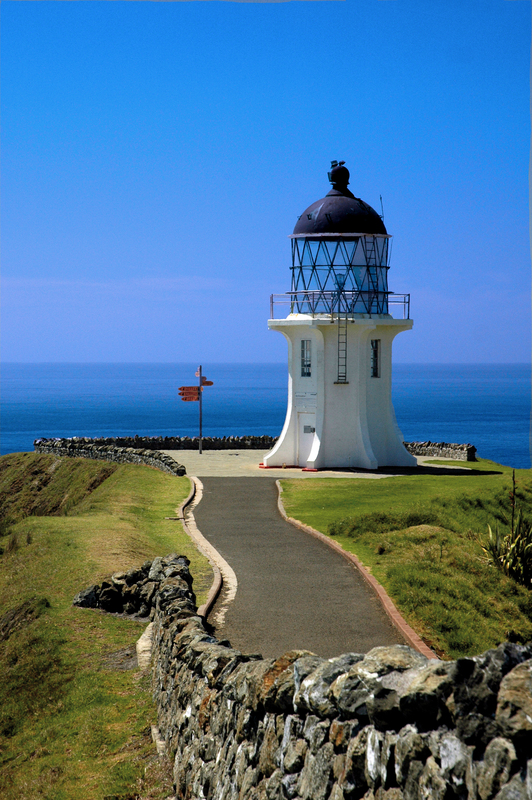 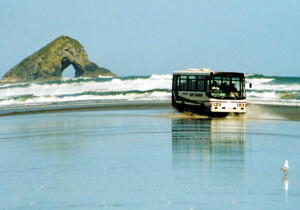 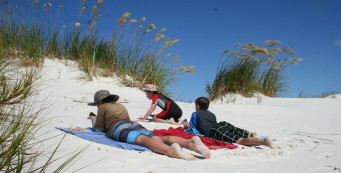 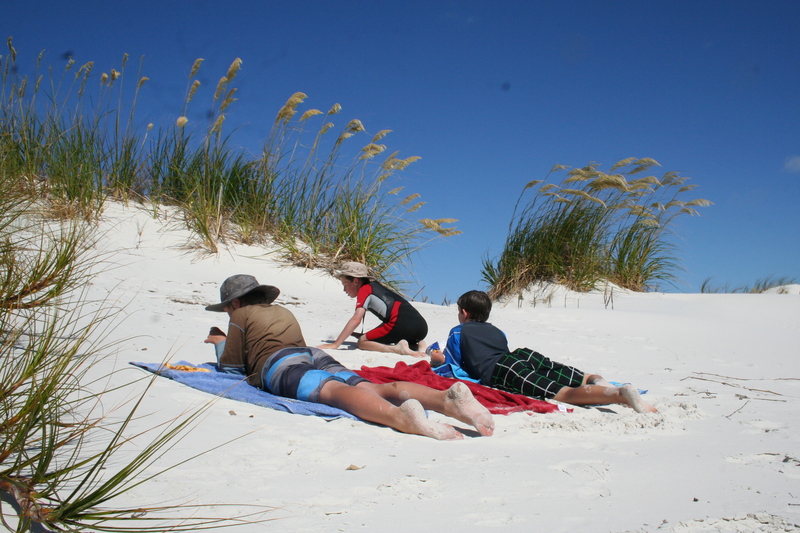 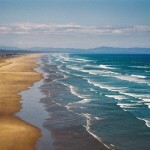 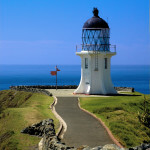 The tours take you up 90 mile beach, to Cape Reinga, Tapotupotu Bay, Rarawa Beach and Ancient Kauri Kingdom.